Christmas day is just few days past and while we are still in the Merry Christmas spirit, the new year is just before us. You can actually make the new year day special for your friends and loved ones by simply sending them a message to brighten up their day. 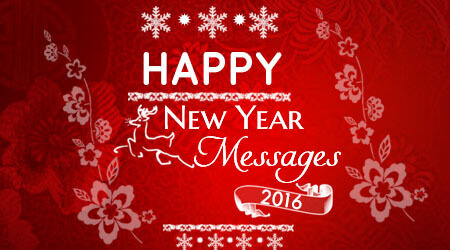 We have been able to gather up a few new year messages, wishes and greetings which you can send to your friends and loved ones in other to make the new year celebration a better one than it has already been planned. Also, Lets celebrate this blissful new year. As we bring this year to an end and the New Year begins. Let us pray that it will be a year with New Peace, New Understanding and New Happiness. Amen!